Here we go again. We’ve written about the ridiculousness of automated Digital Millennium Copyright Act (DMCA) requests before, including Microsoft asking Google to censor BBC, CBS, CNN, Wikipedia, the US government, and even its own Bing links. Now it’s HBO’s turn. The American premium cable television network has asked Google to censor links to HBO.com, plus several other legitimate sites. 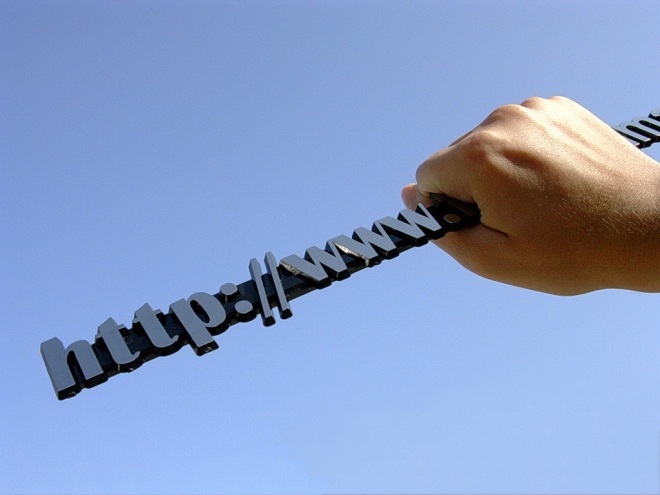 Companies of all types regularly ask Google to censor webpages in its search engine because they are either hosting, or linking to, copyrighted material. Yet many of these systems are automated, in this case performed by the anti-piracy division of MarkMonitor called DtectNet, meaning they don’t get a final check from human eyes, and mistakes happen. You can see the full “DtecNet DMCA (Copyright) Complaint to Google” for yourself over at Chilling Effects (via TorrentFreak). In this case, HBO makes copyright infringement claims for Boardwalk Empire (724 links), Eastbound and Down (474 links), Enlightened (166 links), Game of Thrones (1090 links), Girls (40 links), and Hunted (205 links). TorrentFreak also notes that the DMCA notice lists various other legitimate sites, including Perez Hilton’s blog, Pinterest, MTV.com, and IGN.com. These sites wrote about the HBO content in question, which is probably why DtectNet’s software mistakenly flagged them. This request was made on December 19, 2012. Google, like other sites, has an obligation to remove the infringing content upon receiving a valid DMCA request from copyright holders. Thankfully, the company catches some of the erroneous claims (though not always! 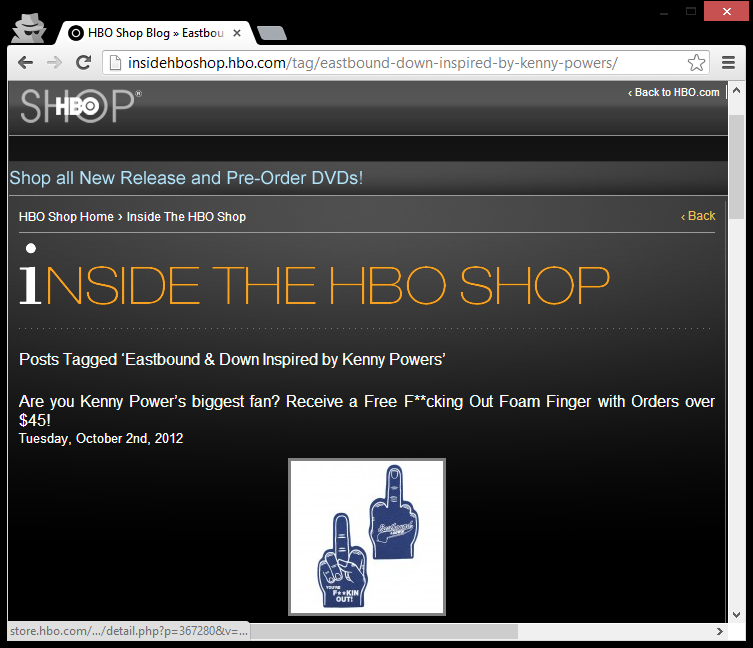 ), and it looks like the HBO links haven’t been removed from the search engine. This automated request system is clearly flawed. Google ends up having to double check and triple check each link, which should not solely be the company’s responsibility. As the number of requests like this one keep increasing, the number of mistakes will, inevitably, as well.